Schedule Your Wellness Service Today! Within the physical body, a life force exists as a subtle flow of rhythmic energy pulsations exists that we call prana. 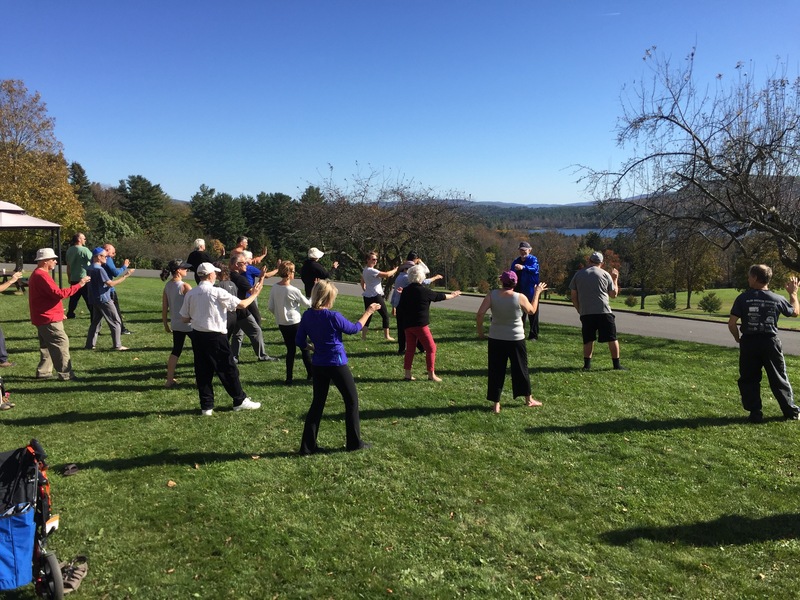 Kripalu Yoga is a gentle practice which can be enjoyed by anyone, and which creates an interplay of body, mind, and energy and helps to release stress and pain, and promotes physical well-being. 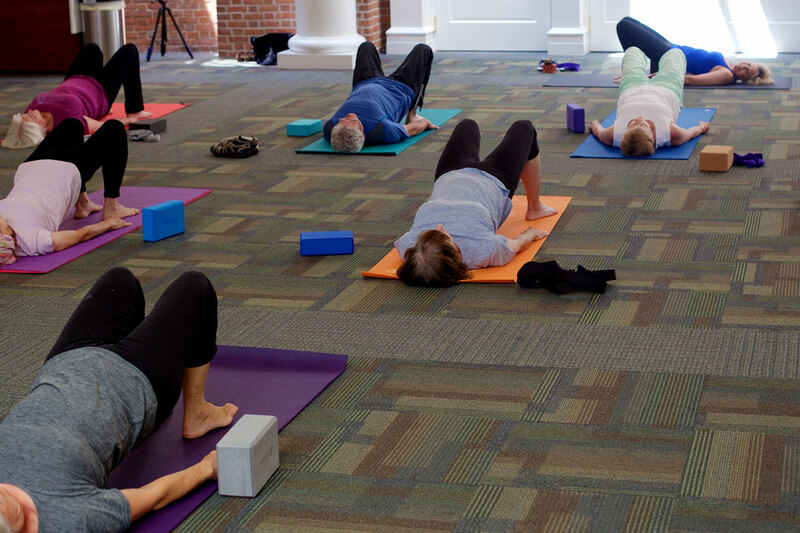 A Kripalu yoga class begins with warm-up movements and breath awareness. The heart of each class is a sequence of postures that stretch, strengthen, and balance the body. Each class ends with a period of deep relaxation and meditation. Community yoga picks up where home based practice ends. A yoga community will help its members to learn and grow from each other’s experiences, while helping every member of the group to expand their knowledge instead of practicing the same routine repetitively while at home alone. Community yoga is for everyone, no prior experience is necessary to participate. Classmates will also encourage advancement and provide feedback for each other, creating friendships and promoting a deeper, more satisfying experience. View where you can participate in community yoga here! Restorative yoga promotes healing through restorative postures that ease discomfort. A restorative yoga class typically involves only five to six poses. Postures are supported by props that allow you to completely relax and rest. These postures are held for 5 minutes or longer to allow the body to fully relax and restore. iRest® Yoga Nidra is the result of over forty years of observation, research and hands-on development by Dr. Richard Miller. A modern-day adaptation of an ancient practice of healing, relaxation, and well-being, it is a form of mind-body training with clinically demonstrable effects and promotes deep healing, health, resiliency and well-being. The iRest® Protocol has effectively helped active duty and combat veterans, chronic pain sufferers, the homeless, the incarcerated, health care providers, and more. “Yoga Nidra is a profound experience combining deep relaxation with physical, emotional and mental connection. While laying down, your breathing and awareness deepen and you are able to focus in the present moment. Denise Karsen guides you with a soft, soothing and reassuring voice and has a remarkable sense of good timing to help you explore your body, mind, and spirit. Tai chi is a “moving meditation” in which participants perform a series of slow, graceful motions that often resemble movements in nature. 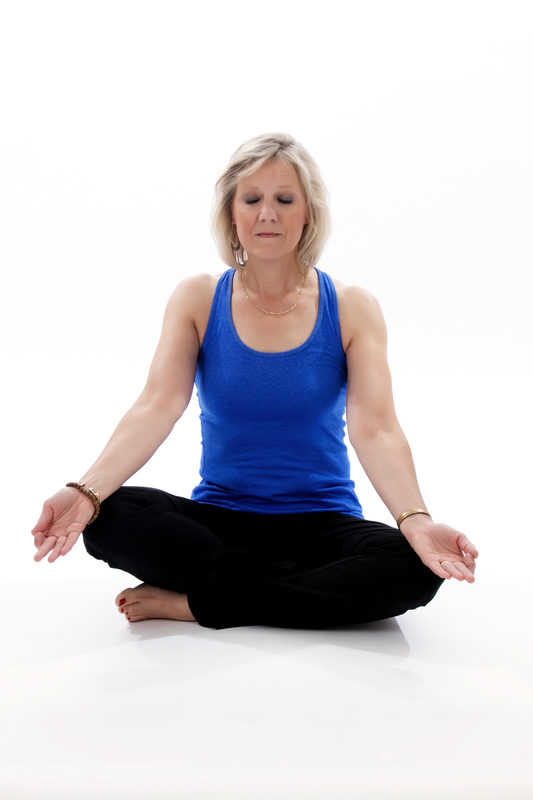 Individuals concentrate on deep breathing and precise posture, which helps to relax the mind and strengthen the body. As a form of complementary medicine, tai chi is believed to create a positive energy force by balancing the concepts of yin and yang, the opposing internal forces within the body. This healthy balance aids in the flow of qi (chi), which in ancient Chinese beliefs is a vital energy of the body. !Thai-Shiatsu Massage Services are temporarily unavailable. An announcement will be made when they are available again. Thai-Shiatsu massage treats the energy lines throughout your body with passive stretching and gentle pressure to promote flexibility. This helps to relieve muscle and joint tension, and to balance the body’s energy. Thai-Shiatsu massage also improves circulation, removes toxins, and balances energy known as “chi”. Oncology massage delivers safe, therapeutic massage to people with a history or current diagnosis of cancer. It is gentle, making it suitable for patients undergoing treatment such as chemotherapy or radiation and is known to reduce pain, nausea, fatigue, depression, and anxiety. Oncology massage can also positively impact other cancer-related symptoms. Originally created by Usui Mikao in Japan, the form of Reiki known as Healing Touch is a subtle and effective form of guided energy healing technique. 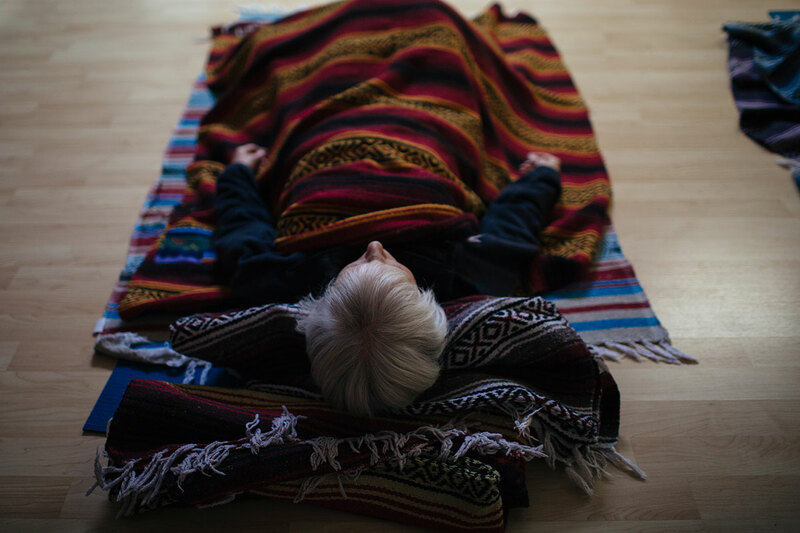 Using the Reiki practice further developed by William Lee Rand, this simple, natural method has been effective in relieving symptoms from nearly every known illness. The radiant energy directed through the body by “laying on hands” can help treat the mind, spirit, and physical self. Reiki can reduce stress, and promote relaxation and feelings of peace and well-being. 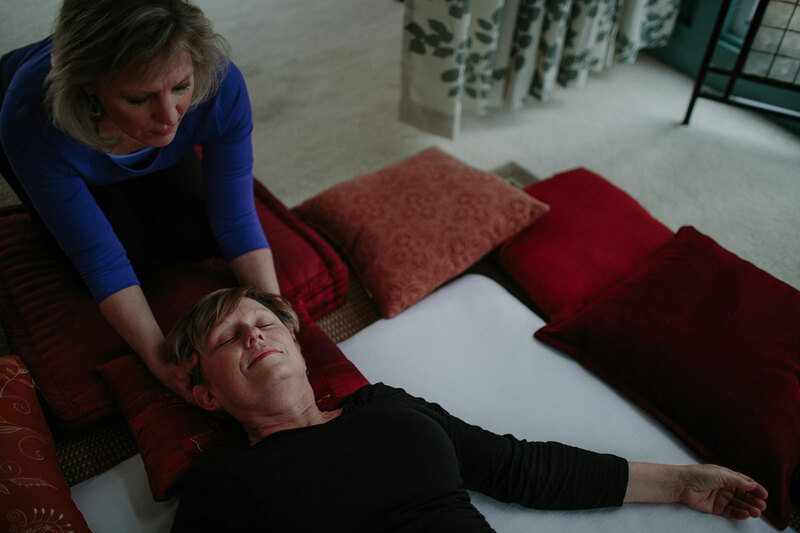 The non-invasive practice of Reiki has also been used alongside traditional medical procedures to reduce the side-effects of treatment and to help promote recovery. Meditation sessions provide customized, guided experiences that teach meditation, release stress, clear old energy blocks, and open the heart. Private sessions teach the essentials of meditation, how to relax through breathing techniques, and provide other suggestions for practicing at home. Join our mailing list to receive the latest news and updates from Denise Karsen Healing Arts!